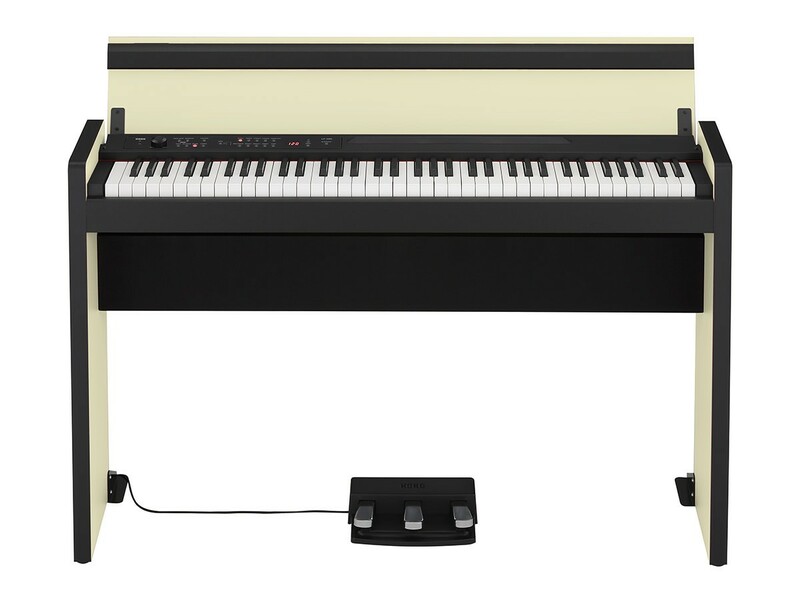 Popular for its refined sound and weighted keys, the compact and stylish LP-380 is now joined by a 73 key model. 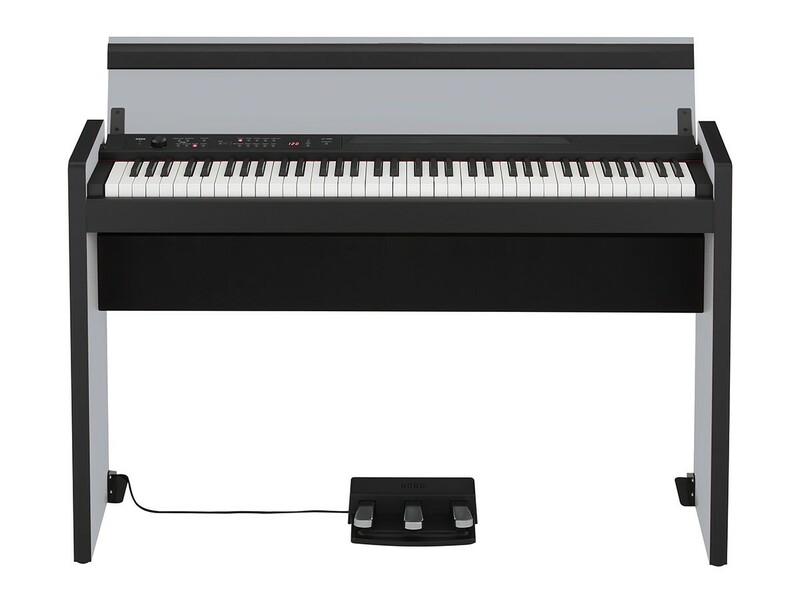 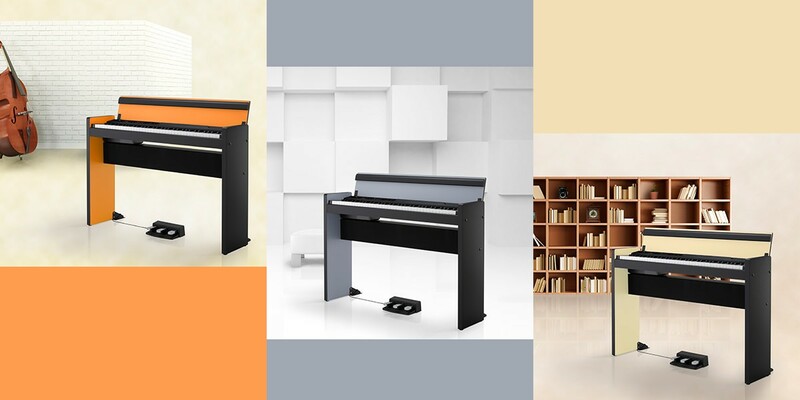 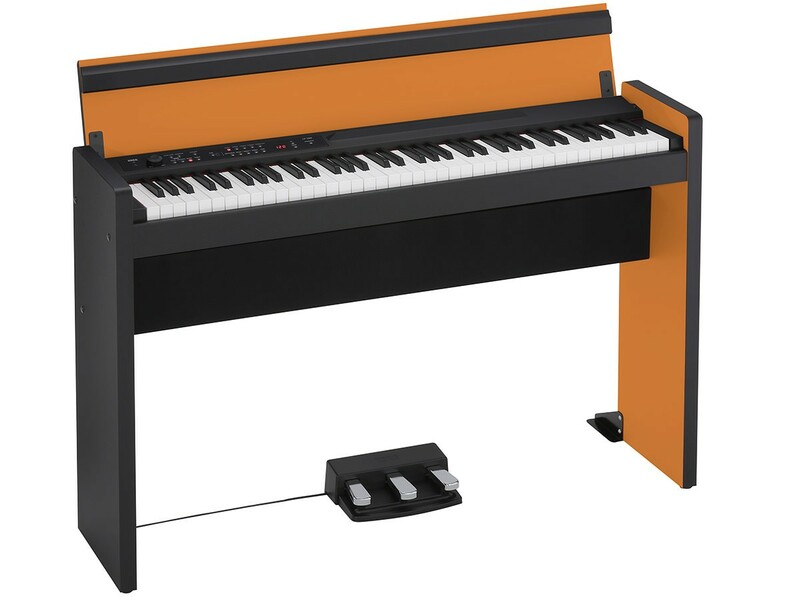 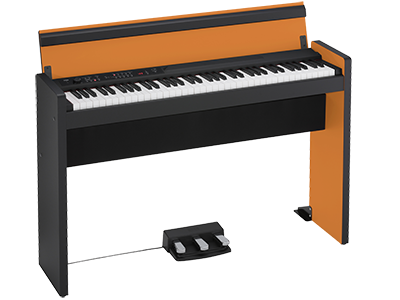 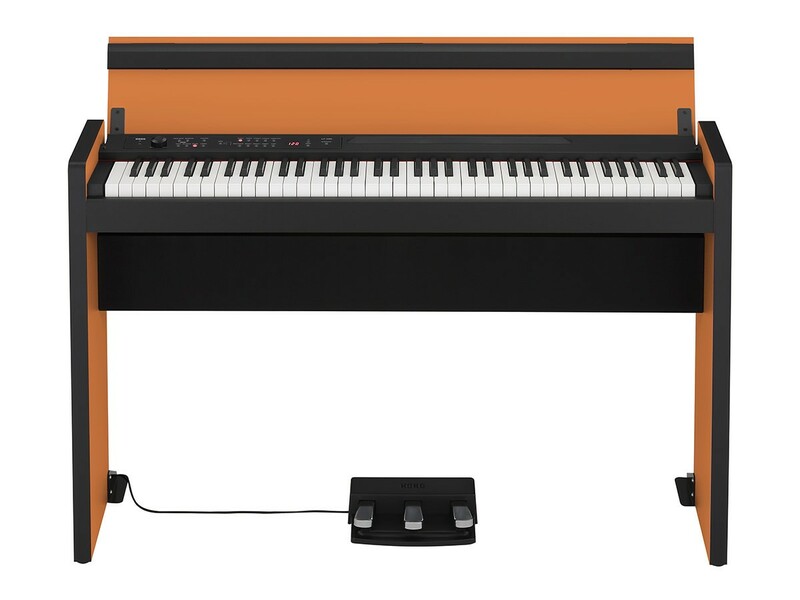 The new model is even more compact, occupying 22 cm less horizontally than the 88 key model, and has the same 73 key range as classic electric pianos. 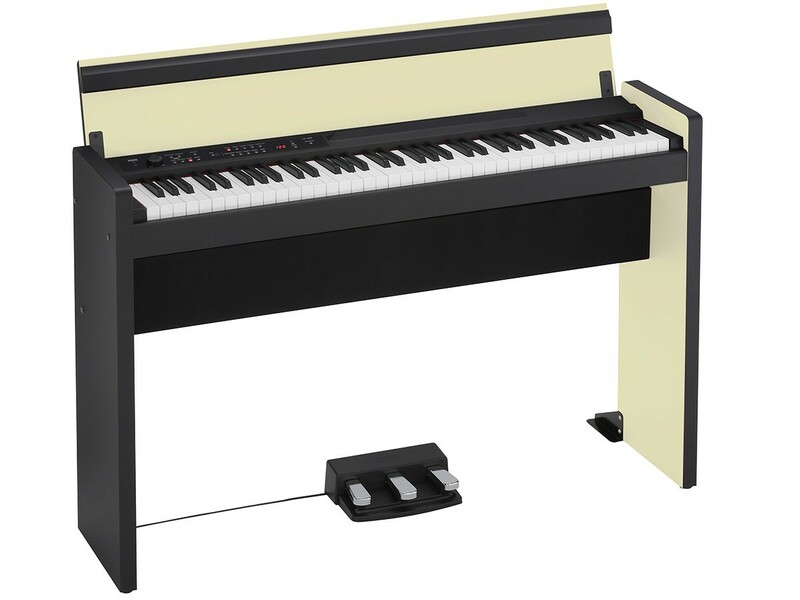 With the same basic functionality as the 88 key, the 73 key is perfect for those who want to casually play and those who are starting to train as classical pianists.